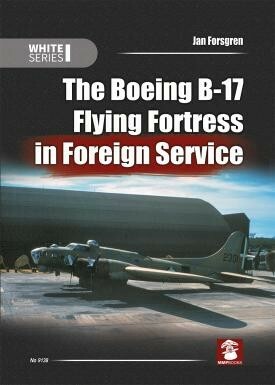 This is the second of two volumes providing an in-depth look at the air war over the North African desert in the early days of World War II. The equipment, organisation and operations of the Regia Aeronautica, RAF and French Air Force are described in detail. Possibly the last major combat in which both sides flew fighter bi-planes, it saw the Italian air arm take on the rather sparsely-equipped Allied forces in Egypt and Libya. 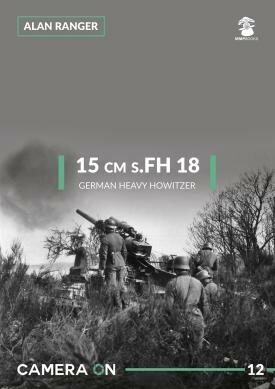 This volume completes the story, up to the point in 1941 when German forces arrived to bolster the retreating Italian forces.